Kansas City, Mo. – Tension Corporation recently announced a new product called Protec™ envelopes. These envelopes offer mailers an opportunity to protect their mail while minimizing the cost of the envelope. Made from materials that resist moisture, these envelopes are designed to withstand the elements that a mailpiece may encounter during delivery. This material is also tear resistant to help provide security for sensitive mailpiece contents. Protec is lightweight, so mailers can better maximize costs based on the contents inside the envelope vs. the envelope itself. Protec’s durable, lightweight materials offer outstanding printing capabilities. The envelope surface is smooth and has outstanding print capabilities for mailers who seek high-quality images on their mailpiece. “Protec is unique in that it’s a heavy-duty envelope that can help protect mailpieces, all while offering a high-quality look and feel with its smooth, even surface,” said Karen Loggia, Director of Marketing. “Mailers looking to secure their mail while not compromising on style need look no further. Protec keeps mail contents safe, plus offers mailers a well-crafted, high print quality mailpiece,” added Erin Moloney, Content and Marketing Manager. Tension is an established leader in the envelope industry and has been providing customers with innovative mail solutions for over a century. 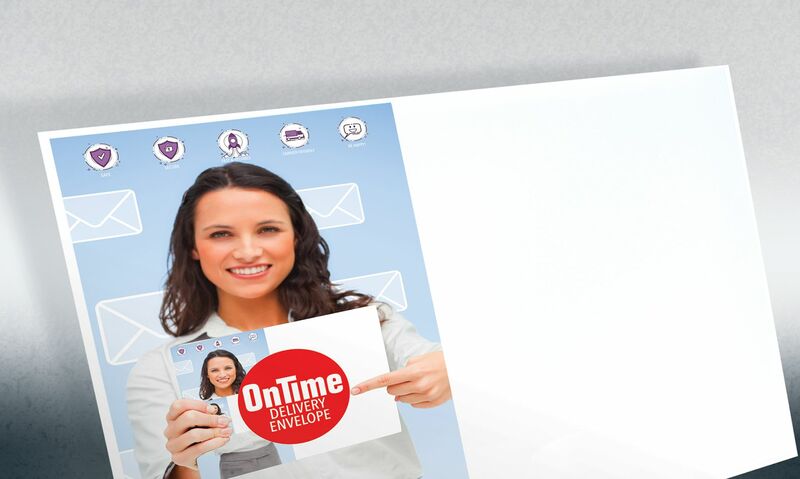 Protec is another quality product that offers mailers security and style for their mail campaigns.